1.) Any functor from an index category has to be faithful. So you may like to replace ‘even if it is neither faithful nor full’ by ‘even if it is not full’ in line 3 para 2. 2.) (para 2 under heading ‘limit’) I think it is better to say ‘an initial object’ rather than ‘the initial object’ to emphasize that a category may have more than one initial object. 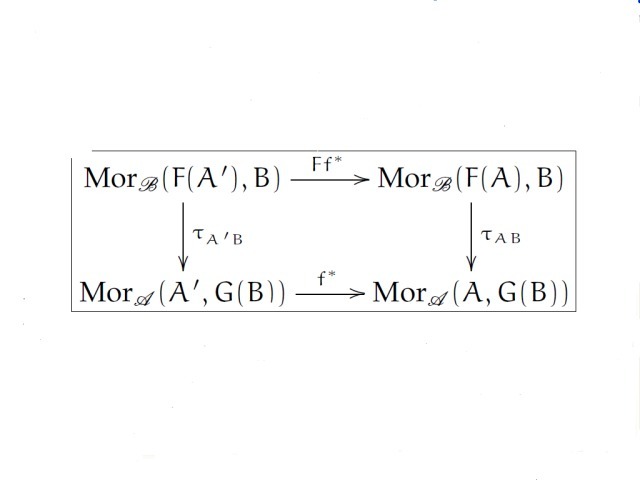 Of course, any two initial objects have to be isomorphic of course.